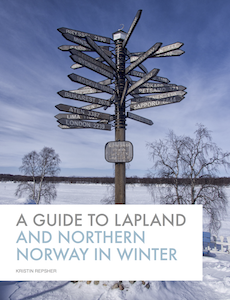 I’ve been to Sweden twice now…both times to places north of the Arctic Circle in winter. It was all about dogsledding, hovercrafting, lots of snow, and watching for the northern lights…all things that are very different to daily life in Australia! This Texan Is Going to Lapland! I'm Kristin, and I'm one of the clumsiest people you'll ever meet. I've given myself a concussion by falling into a parked car in England and have broken my leg chasing a bus in Arctic Sweden. Regardless, I keep travelling the world in search of my next adventure (and my next photo opportunity). Australian Citizenship: I Passed the Test! I’m in Sweden, So Why Am I Thinking in Spanish? Go to South America for long enough that I learn Spanish properly! © 2011-2015 Kristin Repsher. All rights reserved.